Fly In The House - What Lengths Will you Reach to Stop the Buzzing? 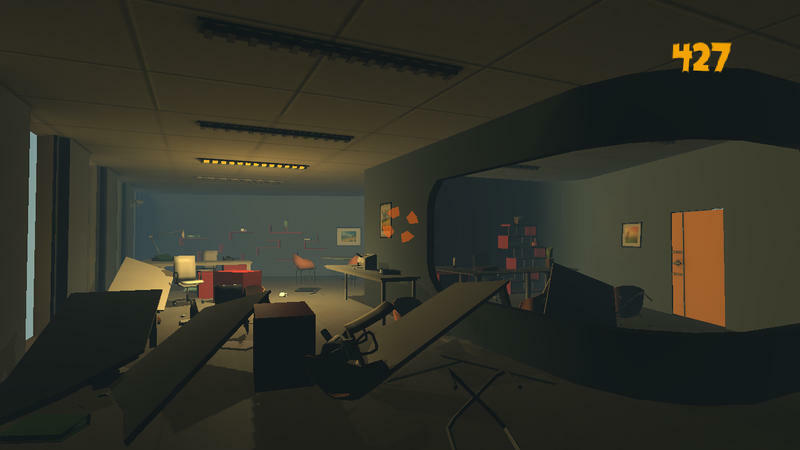 At first, it’s clear that Fly In The House is a parody of Gone Home. Well, at least this trailer is. 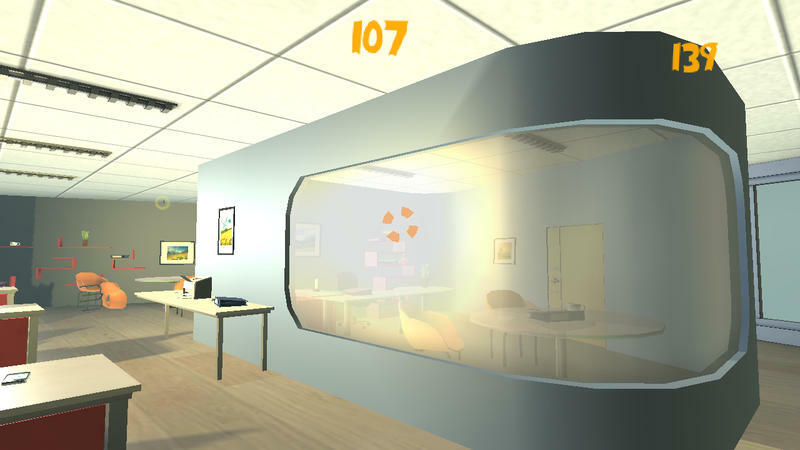 A first person game that centers around exploring the memories of your old home to tell a story. Then the wicked guitar kicks on, an annoying buzzing begins and you pick up anything and everything to hurl towards this demon fly disturbing your peace. Your job? Kill the fly. Your tools? 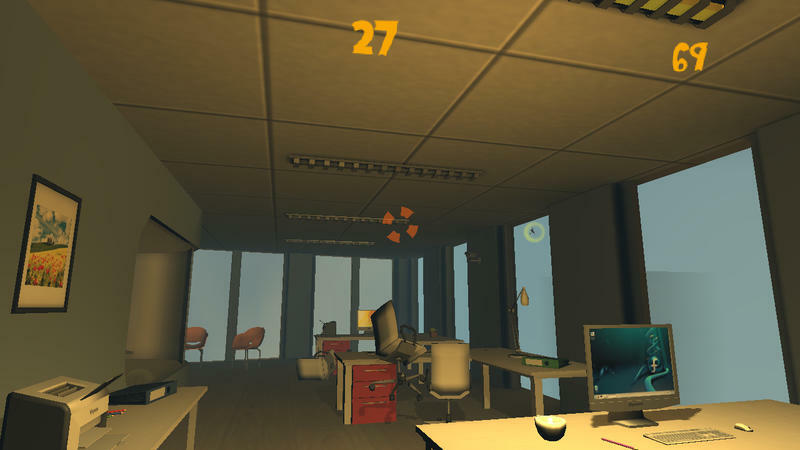 The destructible world around you. Your motivation? That stupid buzzing sound. Developer Mykhail Konokh has a rundown of main features on the game’s official site and its Steam Greenlight page. 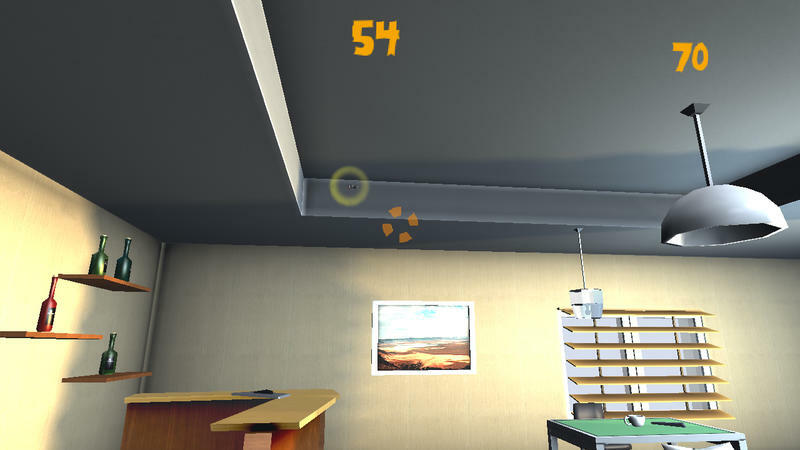 Crash and destroy interior objects. Collect ranks and earn points. 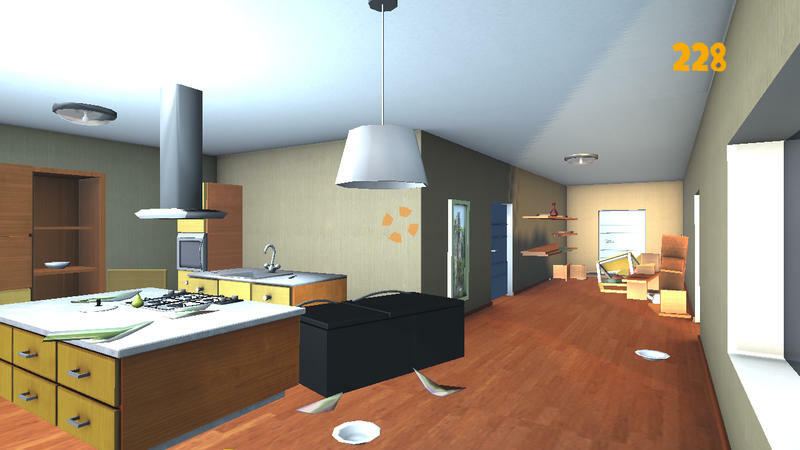 Explore game world with different types of interiors. 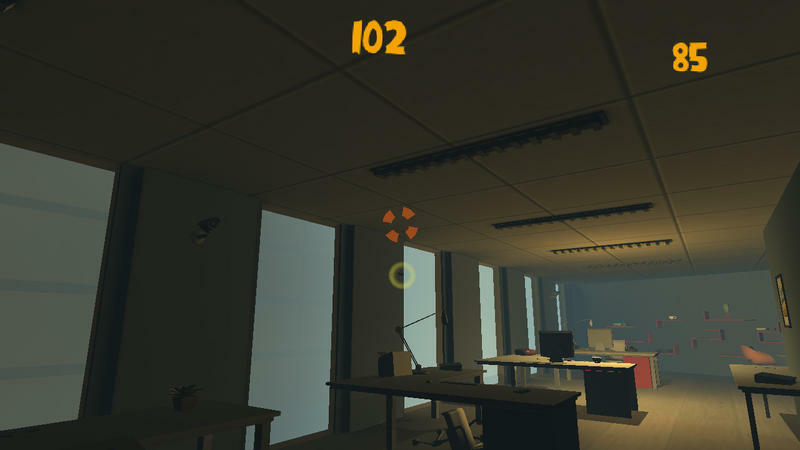 Play in various game modes. 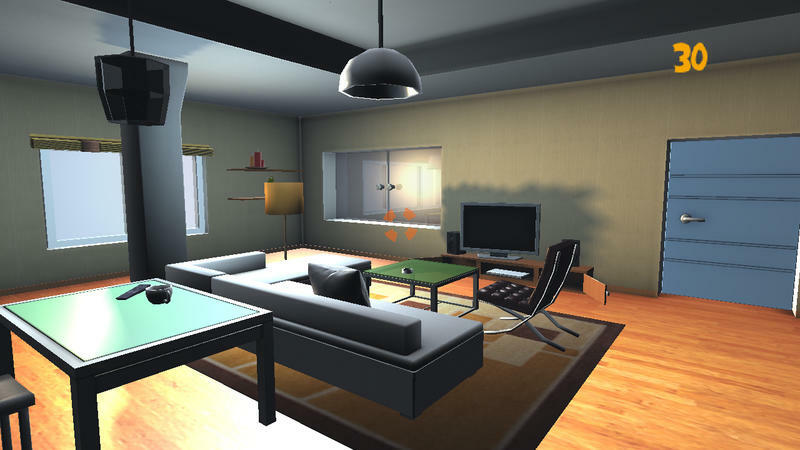 Use different types of lighting in the interiors. Reveal the mysteries of main character in the parody story. It looks just ridiculous enough to work in my book. Sell it for $5, and I guarantee you’ll have Let’s Players lining up to give this hilarity a shot. Maybe drop the sweet guitar for the soundtrack and replace it with something a bit more calming. No need to stoke the rage flames even further.